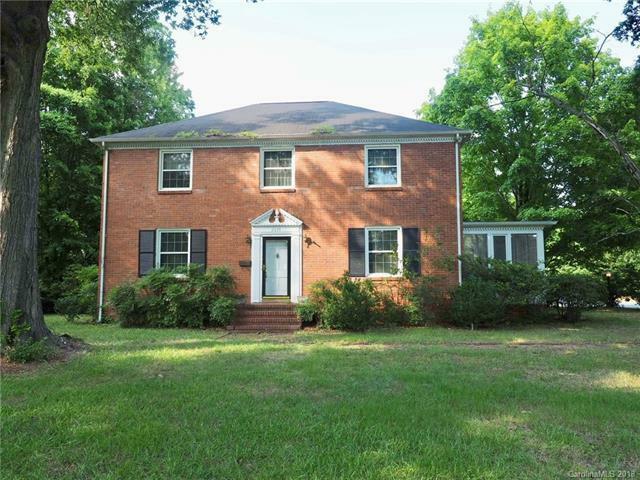 2635 Providence Road, Charlotte, NC 28211 (#3415333) :: Robert Greene Real Estate, Inc. Highly desirable location in Cotswold neighborhood. This is an excellent opportunity to build a custom home on a generous .69 acre flat rectangular corner lot. (Lot dimensions: 100'x 300') The main house was built and occupied as a family duplex and has remained in the family for 3 generations. There is also a 1 BR/1BA garage apartment over the 3-car garage. Home is being sold AS-IS. Showings available for ONE SIDE OF DUPLEX ONLY.